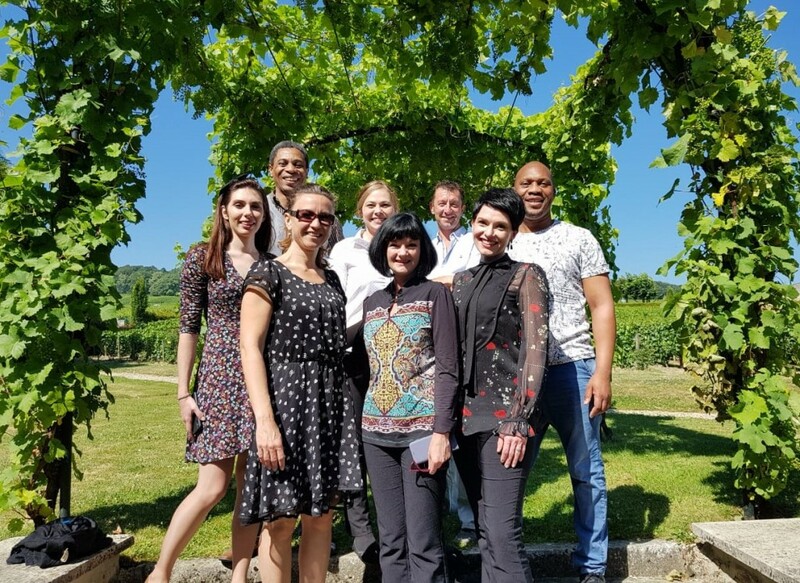 Salon is made from one small region in the famed Côte de Blancs area of France, snugly located just behind the House of Salon in the small village of Mesnil-sur-Oger. 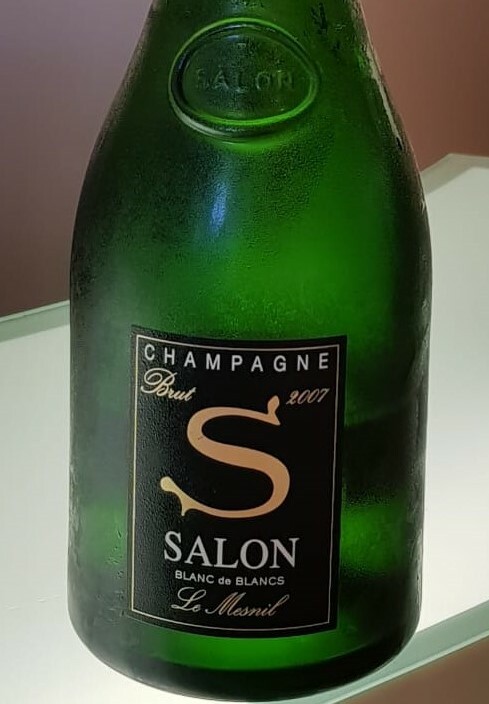 The House of Salon only produce one vintage wine and has only ever declared a vintage in the very best years – having only made 41 vintages since Eugène-Aimé Salon created this… the world’s first Blanc de Blancs champagne, in 1905. 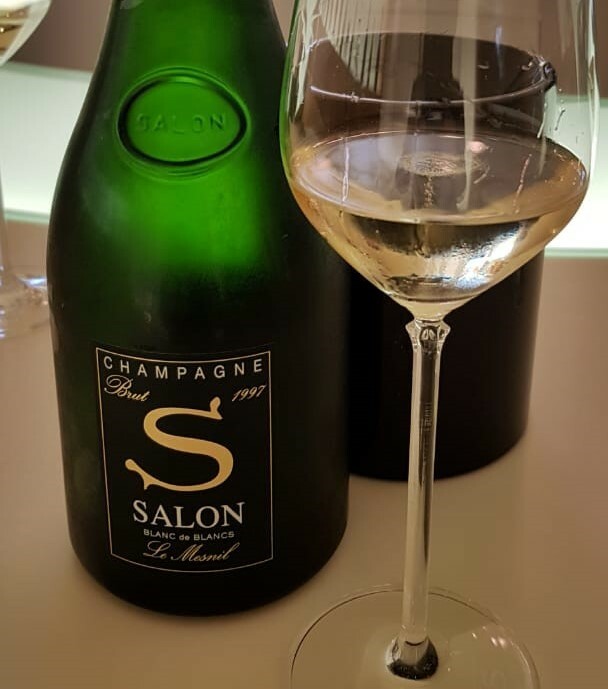 It is hard to imagine that Salon was originally produced for personal consumption only – today it is among the most celebrated and sought after champagnes in the world. 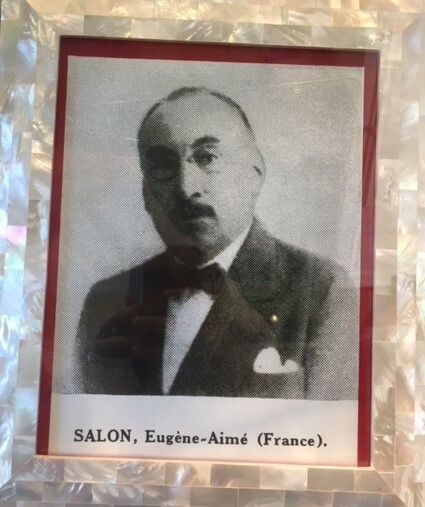 From the very beginning Eugène-Aimé Salon had a unique vision – to create a champagne that could age beyond any other at the time, and this is still true today. “This is not for me or for my children, but for my grandchildren,” is a bold statement made by Salon Delamotte president, Didier Depond. And never could I have agreed with anything more that with this declaration… Salon is a champagne to be hidden away in the cellar for decades before it would ever be ready for consumption. We arrived at the Salon Estate with eager anticipation and in awe of the greatness of the brand name… but I was speechless, attempting to comprehend the minuscule production and humble origins of this “grandiose” champagne with memories and photographs artfully displayed throughout the stately old country house – and mesmerized by the compact, petite vineyard seen from the framed windows – this was Salon… singular and splendid in its simplicity. For many years we have been looking forward to receiving our small allocation of Salon, only a few bottles of every vintage declared, and for as many years we have savored every tasting, envisioning its unique bouquet, taste and character, the incarnation of each unique vintage – a glimpse of what the future holds, if you can resist opening every bottle you receive to age this wonder of wonders to the rightful maturity. Colour: Salon 2007 displays pale shades with cool blonde tones glistening with tints of lemon and green. Fine bubbles rising in a steady stream to create a delicate mousse bursting with delight. Bouquet: Aromas in the glass is as fresh and bright as an early morning sunrise with notes of lemon, lime, green apples, a hint of tea and fresh herbs. 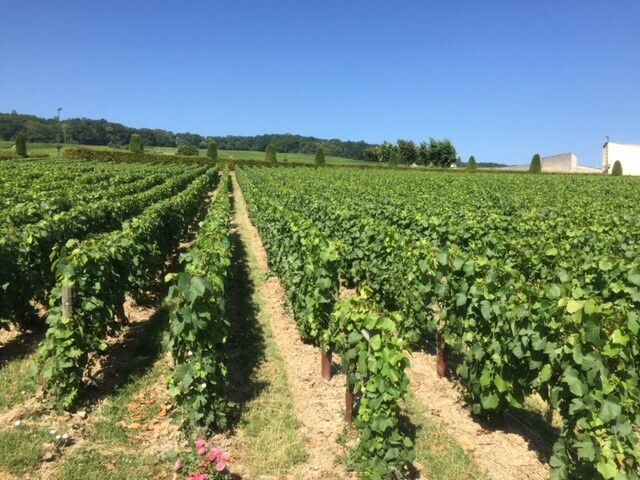 Palate: Focused and linear, Salon 2007 displays purity of character, letting the terroir of Mesnil-sur-Oger take center stage, displaying its unique rigour and stony imprint. 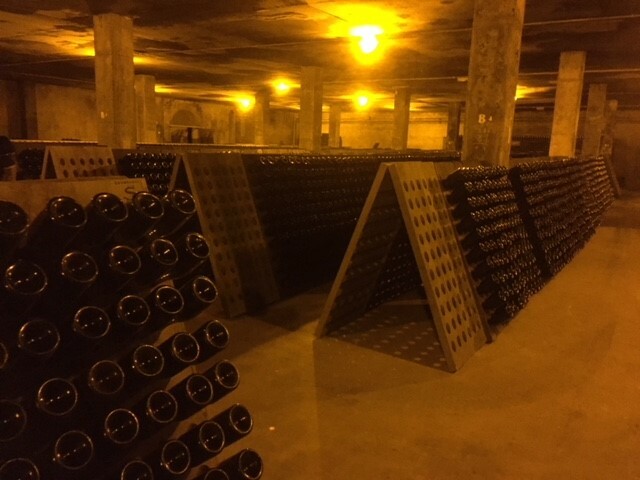 Like an exuberant young child, with its whole life to look forward to, the 2007 must be preserved in the darkness of your cellar, only being brought into daylight again when it is ready in 2030 or later. Food Pairing: The ocean and sea is a treasure trove of delights to match with this radiant champagne. 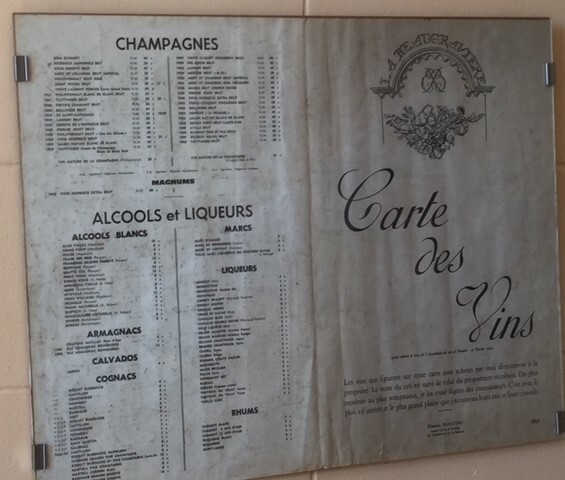 Oysters, langoustines, sea bass tartare or pan-seared scallops all come to mind – however this vintage would equally take its place next to a 36-month old aged Comté. Colour: A pale, lustrous gold with a fine, lively and vibrantly energetic mousse. Bouquet: The nose is complex yet ethereal. Wonderfully refined, it is intriguing and enticing with an inviting minerality complemented by hints of white flowers, acacia and hawthorn. A salty note enhances the aromas of bread crust, brioche and the merest hint of green apples. Food Pairing: Pick rare but simple dishes to accompany Salon 1997 – the dazzling vibrancy will complement the finest seafood such as lobster, scallops, freshly-roasted cod or Parma and Ibérico ham – even a delicious veal casserole with Morel mushrooms. Driving away, the group was quiet – as if we have just left a moment in time that needs to be savored and appreciated before it can be talked about. Stunned into silence by a new understanding and appreciation of the singular wonder that is Salon. Not only the elegant simplicity and purity of its origins, but also the inspiring incarnation of the perfect dream and what promises the future can hold. There can only be but one… and it is Salon.